The potential for auto theft is one of several reasons why comprehensive auto insurance makes sense. With 2017 rapidly coming to a close, this is a great time to take an assessment of your auto insurance situation. Of course, coverage policies differ and lapse at different months for everyone. However, just as individuals use the arrival of the new year to take an accounting of their goals, it can makes sense to review your coverage around this time if your living or transportation circumstances have changed over the last year. Brian Daubert, personal lines sales director at PayneWest Insurance, noted reviewing your insurance policy can make sense regardless of whether your transportation habits are different. But here’s another reason why it makes sense to update your insurance policy: It’s one of the most common periods for car theft, according to newly released figures. Among holidays, New Year’s Day is routinely in the top five for reported car crimes. For instance, in 2016, there were 2,242 automotive thefts across the country on Jan. 1, according to the National Insurance Crime Bureau. The only two holidays that outnumbered New Year’s Day last year were Halloween (2,578) and Labor Day (2,258). Furthermore, Washington State sees quite a few of these incidents. Indeed, in 2016, there were nearly 900 vehicle thefts throughout the state that occurred on a holiday, based on the NICB’s estimates. That’s the fourth-largest total of the 50 states, well ahead of Georgia, where there were 763 reported automotive heists. There’s something about the West being a trigger point for car crimes. 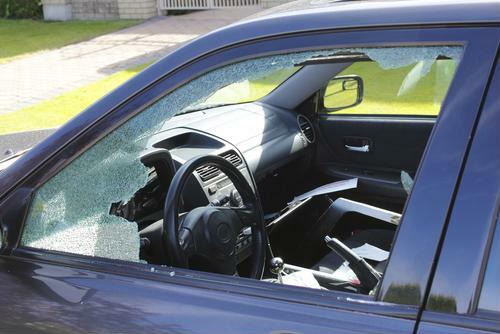 For the past several years, California has routinely led the way for vehicle theft rates. The Golden State maintained this distinction in 2016, as according to the NICB’s Hot Spots report, 6 of the top 10 cities for auto theft were all in California. Making its debut appearance in last year’s list was Billings, Montana, where 877 thefts occurred, up from 775 in 2015. Pueblo, Colorado, was another western city where passenger vehicle pilferages spiked. 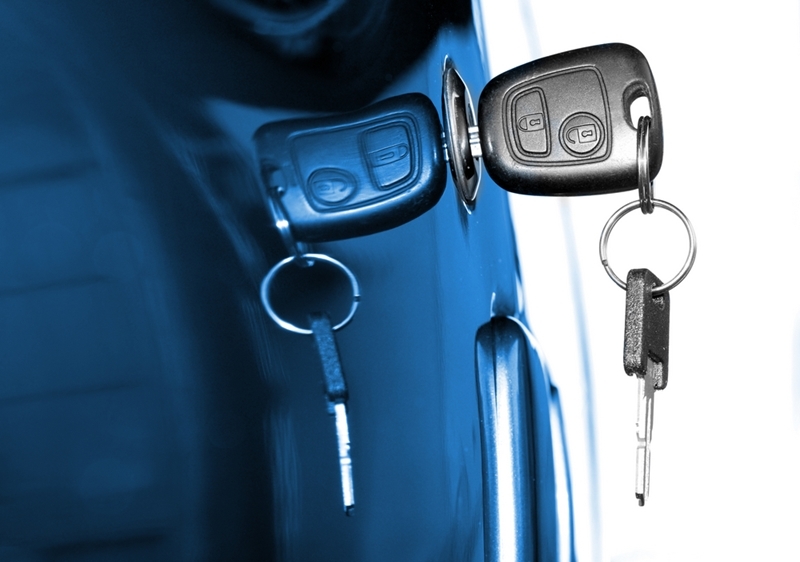 Auto thefts are often associated with silly mistakes, like leaving the keys in the door or the ignition. Of course, there are a variety of strategies you can implement to reduce your chances of being victimized by theft. It starts with the basics, like always locking the doors before you leave and rolling up all the windows. You should do this when you’re away from home and when the car is parked in your driveway or backyard, as thieves are increasingly brazen. You may also want to consider buying a theft-deterrent security system. Police enforcement and security experts say that they’re highly effective, especially when indications affixed on the vehicle inform would-be criminals the car is armed. These signs may be posted on the driver- or passenger-side windows. But another way to cover your bases is by shoring up your insurance policy so it includes more than accidents where you are someone else may be to blame. Appropriately titled, comprehensive auto insurance can defray the costs associated with replacing a stolen vehicle, as well as other scenarios that can happen over the course of your vehicle’s lifespan, such as fire, natural disasters or vandalism. Daubert pointed out that by visiting with your insurance agent and going over what’s in place, you can get a better understanding of what’s in place and potential holes that may exist. Your agent can then recommend how to fill those gaps. Before 2018 arrives, add reviewing your insurance policy to your agenda list, or go over it with one of our coverage professionals here at PayneWest Insurance. It just may be the best move you’ll make all year long.